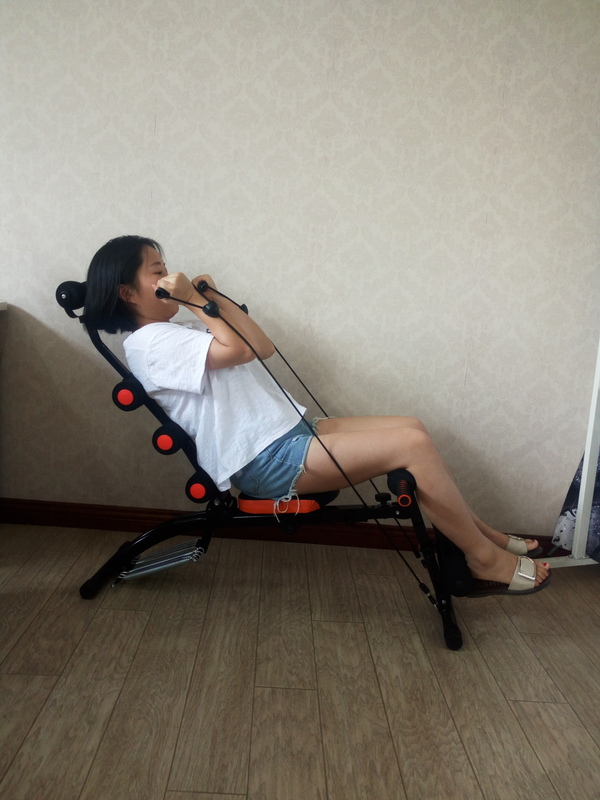 There are many type ab workout machine, such as six pack care, body crunch, AB bike, wonder core, sit up bench, you may find resistance loop bands hanging between the pull up station. 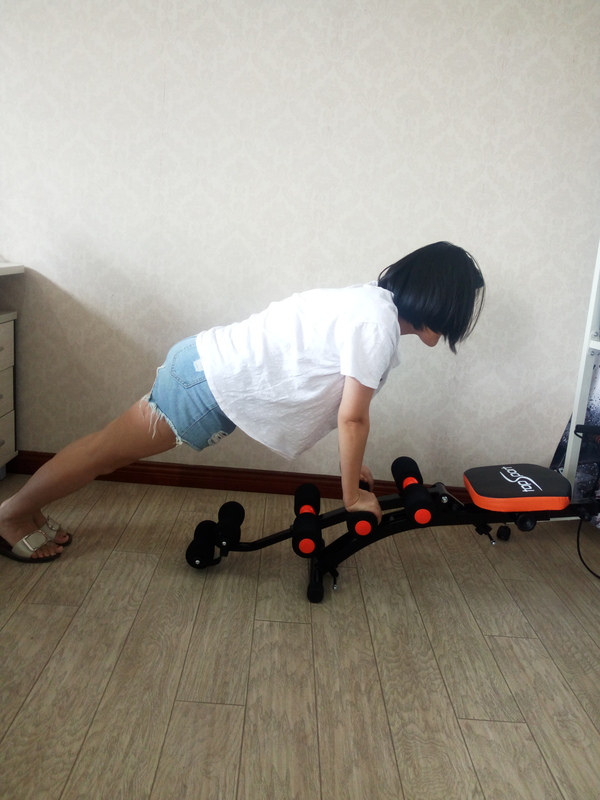 Such for one six pack care, there are many way to exercise. After you see these function picture, do you know how to use.